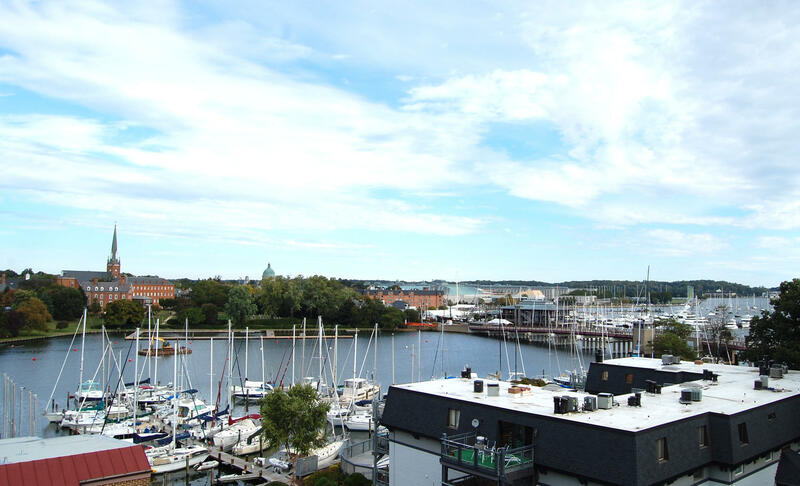 Annapolis Vacation Rental – 316 Burnside St. #402 | Eastport Annapolis Rentals. You will surely appreciate the convenience of off-street parking and the proximity to everything in Eastport and downtown. This condo offers one queen bed as well as a sleeper sofa in the living room for guests. On summer afternoons head up to the rooftop deck and take in the view. A gorgeous sunset awaits you towards dusk. This building also boasts an elevator for easier access to the units. In addition to that, this building is also water privileged, meaning you can spend cool nights enjoying the community water area. 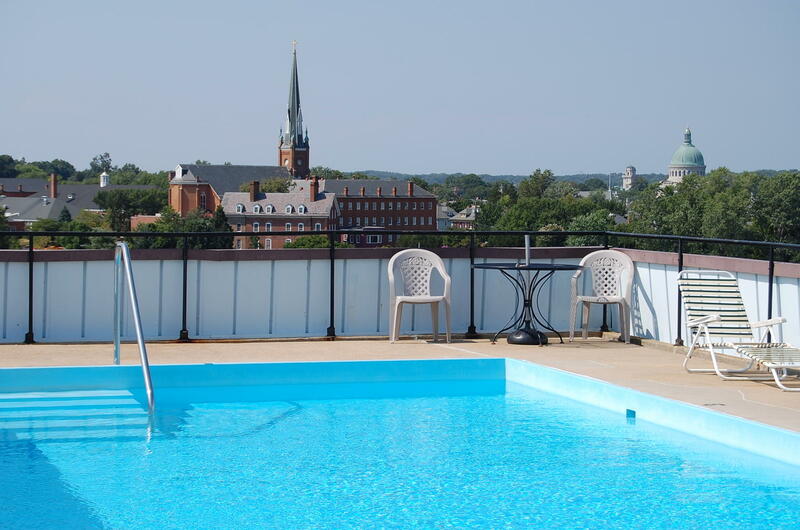 This unit is perfect for spending just the summer in Annapolis or if you are here on job relocation. 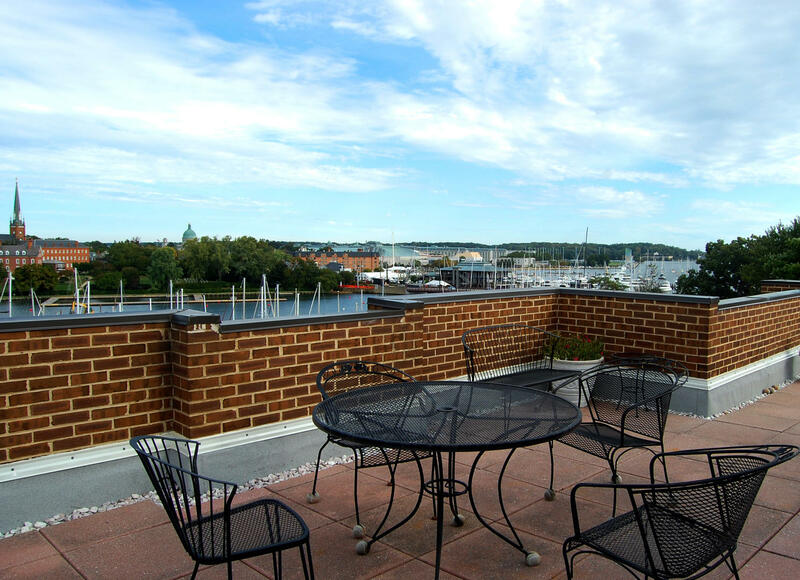 Call Long and Foster today to set up your showing and make this unit your new Annapolis home!